Amid the hoopla surrounding the publication of the politically motivated Amnesty International Report on maternal mortality and the cynical Ina May Gaskin’s Safe Motherhood quilt memorializing mothers who died of iatrogenic childbirth complications, a curious thing has been happening: American maternal mortality has dropped for the second year in a row. 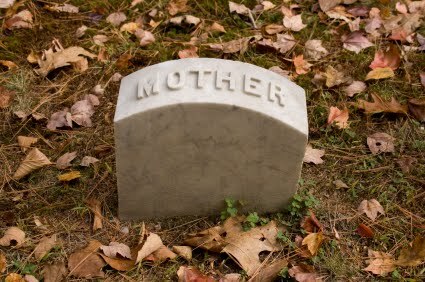 Maternal mortality, which reached an all time high of 15.1 per 100,000 dropped to 12.7 per hundred thousand in 2007. This strongly suggests that the previous increase in maternal mortality was not driven by lack of access to health care, since access has not increased. Moreover, it completely undermines that claims of natural childbirth advocates like Ina May Gaskin that the rising rates of C-sections and interventions have increased maternal mortality. The C-section rate, and presumably the rate of interventions, has continued to rise while maternal mortality has dropped. Of course we have known all along that the bulk of the apparent “increase” in maternal mortality represents enhanced data collection, not a change in maternal deaths. Death certificates were revised in 1999 and in 2003 in order to more clearly establish which female deaths were maternal deaths. Prior to those modifications public health experts estimated that a significant proportion of maternal deaths were left uncounted because state documents did not require specifying the relationship of death to any recent pregnancy. The deaths were recorded, but the fact that they may have been associated with pregnancy were not. That’s why I’ve made the line for mortality rate discontinuous. Could we decrease maternal mortality even further? Almost certainly. The latest statistics do not obviate the need to find ways to reduce maternal mortality. However, successfully reducing maternal mortality involves addressing the real causes. Based on the available data, neither access nor intervention rates appears to be the cause. ← Is a baby who dies during homebirth a person?